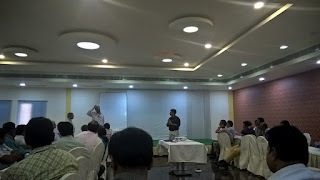 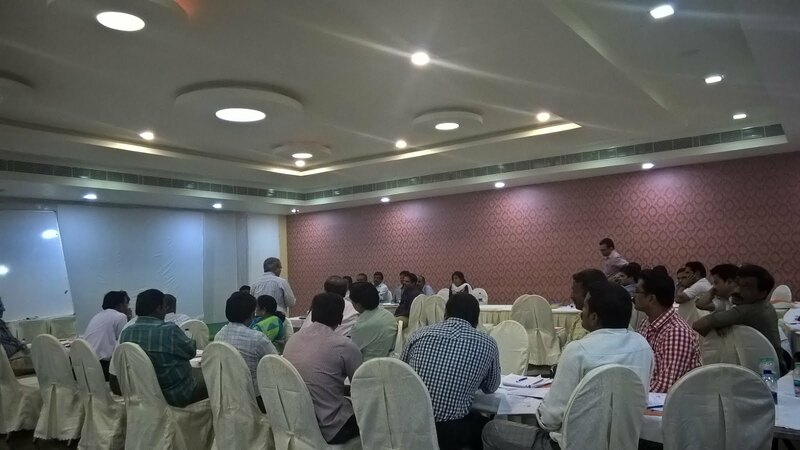 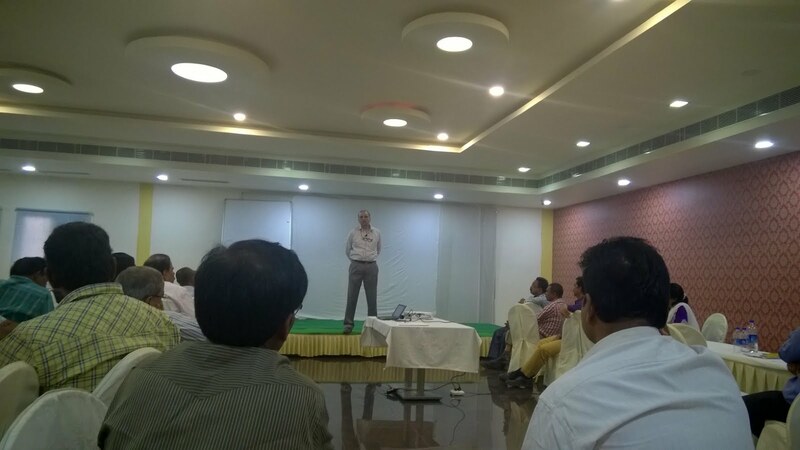 A workshop and training program held in Hyderabad for S. K. Pharmaceuticals on 27/1 and 28/1/16 for cross-functional Senior Managers and HODs. 36 members participated and were put through the theory and practical case studies on forming, storming, morning and performing, Do's and Don'ts, Team Building, Communication skills, Leadership skills and Good Habits to Develop. 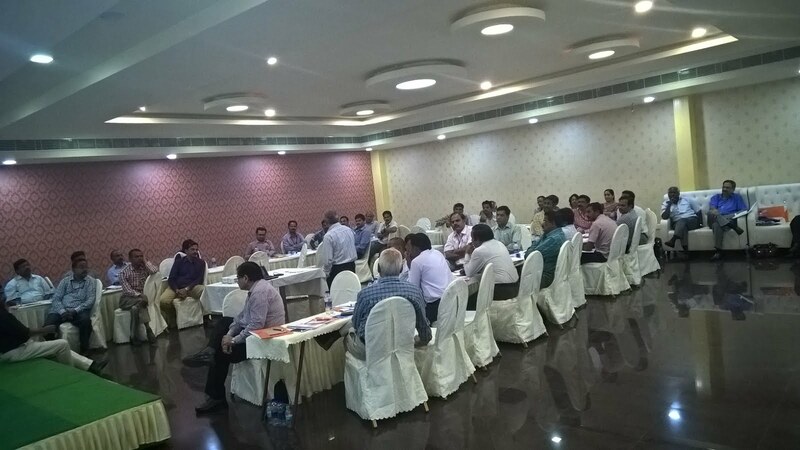 The two days were intense, interactive and enjoyable with multiple takeaways for participants.